Have you seen the Moomins? Spot Moomin and win a Tove100 Limited Edition mug, with the super-duper rare glasses inside! UPDATE: There are now two mugs up for grabs. Keep those awesome #moominspotting photos coming! The Moomins are a global phenomenon that can be seen in virtually all corners of the world and we wish to bring all Moomin fans together. That’s why we came up with #moominspotting. We want you to snap a photo of one of the Moomin characters whenever you see Moomintroll, Little My or any of the Moomin characters. Tweet/instagram/tumble/post it on Facebook with the hashtag #moominspotting and you’re in the competition. 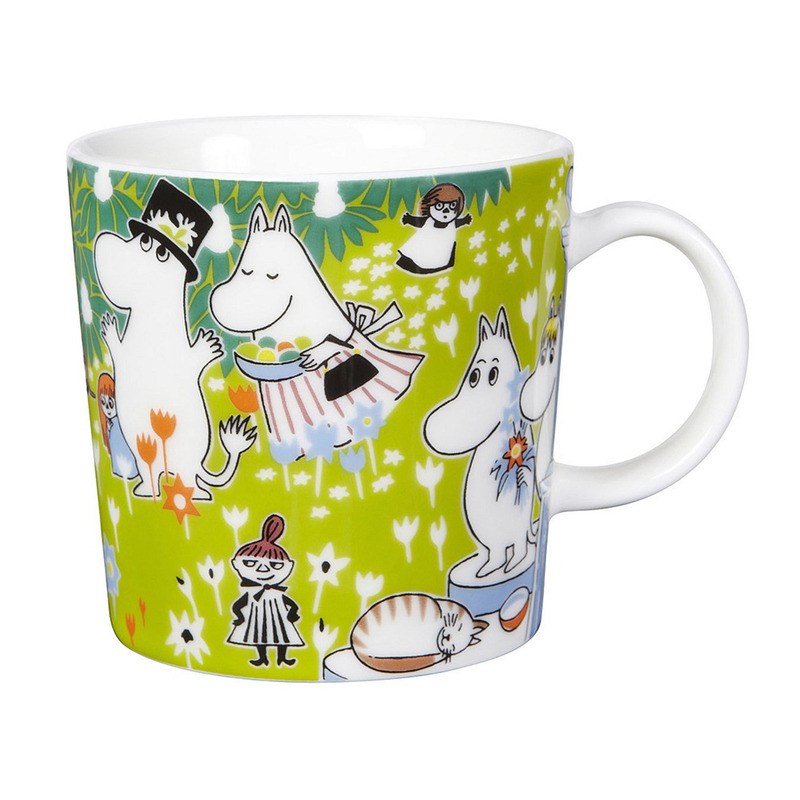 The best one will receive a beautiful Tove100 Moomin mug and the competition is open until May 4th.